Aïssa Maïga is a French actress. She was born in Senegal to a Senegambian mother and a Malian father, an acclaimed journalist. When she was four years old, she and her family moved to France where she discovered her acting vocation (as an actress) in middle school. She went on to various professional roles while studying theater in high school. Her big screen début was in Saraka bô in 1996, directed by Denis Amar. Since then, Aïssa has worked with a number of internationally renowned directors, including Michel Gondry (Mood Indigo), Abderrahmane Sissako (Bamako), and Michael Haneke (Code Unknown and Caché). 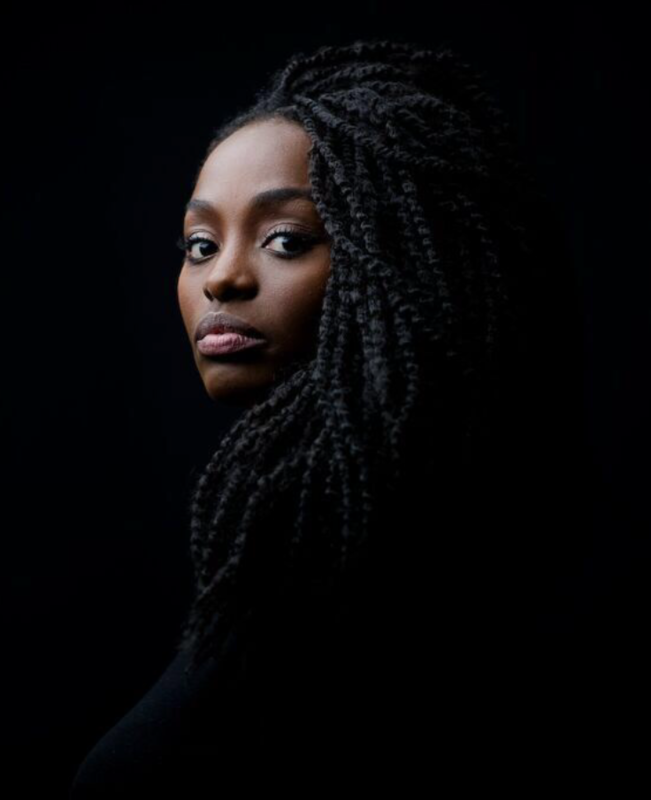 Throughout her career, Aïssa has continued to perform onstage in celebrated plays such as Brooklyn Boy (2004), Les Grandes Personnes (2011), and the French production of David Lindsay-Abaire’s Good People (2015). Aïssa, a polyglot, is at ease in a wide range of roles, from African to young Parisienne. She has been nominated for and won a number of prestigious prizes, including Best Newcomer César (French Oscar) nomination in 2007 for Bamako and the Best Actress Prize in 2009 at the Bastia Film Festival for Italian director Cristina Comencini’s Black and White. She also won the Best Actress Prize in 2013 at the Luchon Film festival for her role in Denis Malleval’s Mortel été, as well as the Crystal Globe for Best Actress in 2016 for her role in Anything for Alice. From comedic and dramatic roles, to genre and action movies, from popular to art house films, Aïssa Maïga has become one of the unforgettable faces of international cinema. As ambassador for the African Medical and Research Foundation (AMREF), Aissa is committed to working towards improving our world. 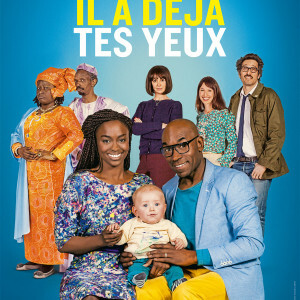 Aïssa Maïga presented He Even Has Your Eyes (Il a déjà tes yeux) at FFC 2017.